Great place to stay. 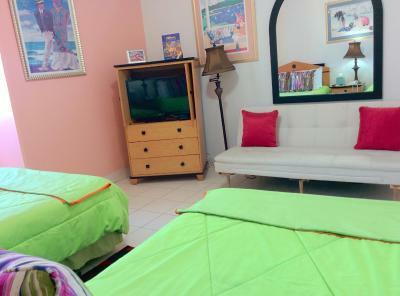 Affordable and will get you a cab to the airport for the family islands. Breakfast was..adequate. 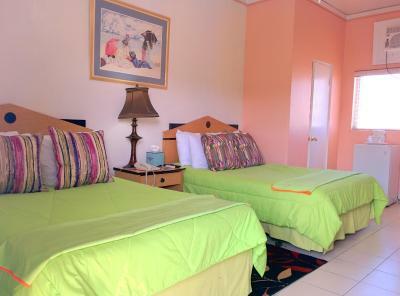 The location is great for proximity to downtown Nassau, but horrible for sleeping ..due to proximity to downtown Nassau. I would still recommend this Hotel though. The Superior room was very nice and comfortable. Comfortable for the price. The area was not too far from nearby shops. Shower worked fine. Everything was amazing. From check in to check out. The bell hop (with the gold Superman chain) was so helpful. The ladies at the front desk were all in great spirits and beautiful & lucky is the best damn bartender ever! The location is absolutely perfect as well. Staff was very helpful with recommendations, directions and obtaining taxi service. Lobby area was clean and had AC. Bartender was friendly and great happy hour specials. 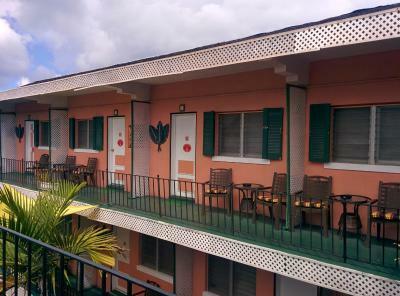 Hotel location was downtown, and a short walk to multiple attractions. Hotel felt very safe. 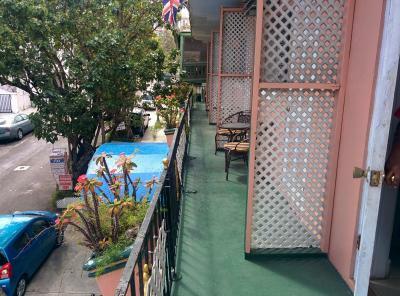 Location was near the downtown, so easy access. Rooms were OK and bed was comfortable. The outdoor patio on the roof was nice. Breakfast was great. Andrea, Theodore, Lucky, Audrey, Richmond, and Ms Sylvaine were excellent host and hostesses, from the beginning to the end. 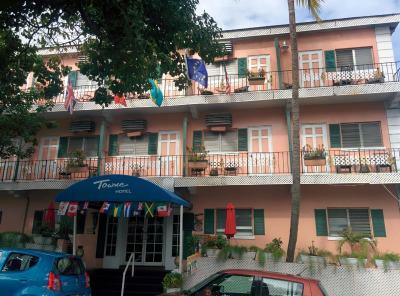 It was my first time having to stay in a hotel in Nassau because I always lived with my family, and my friends were comfortable and satisfied. We will stay there again. 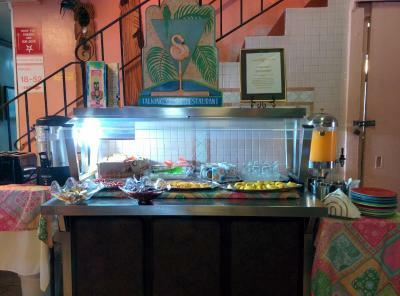 The restaurant was excellent for the most part the staff was friendly and helpful. It was close to all shopping and the beach. 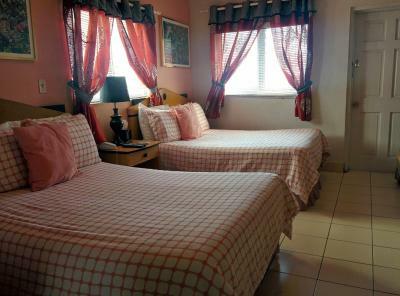 Rooms were cleaned daily. The only complaint was the size of the bathroom. 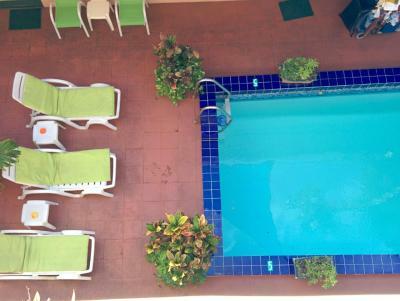 Would definitely stay there the next time I'm in Nassau. Courtyard wonderful to sit, relax and have a drink or bite to eat. 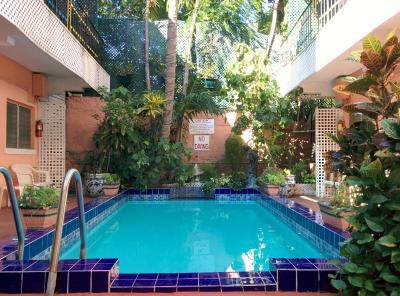 Within walking distance of good restaurants, shops and the beaches. Looking forward to another stay next year. 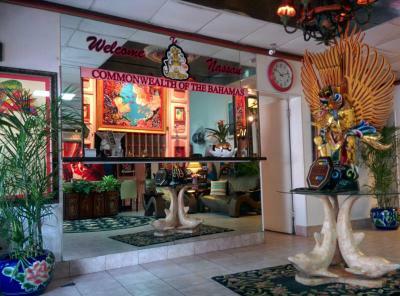 Its the best value for money in Downtown Nassau. Its perfect is you only plan to sleep and clean up in a hotel. Probably not the place if you want to hang out all day. 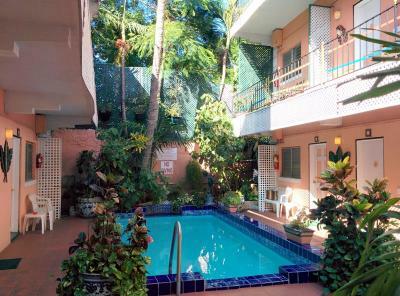 Towne Hotel This rating is a reflection of how the property compares to the industry standard when it comes to price, facilities and services available. It's based on a self-evaluation by the property. Use this rating to help choose your stay! 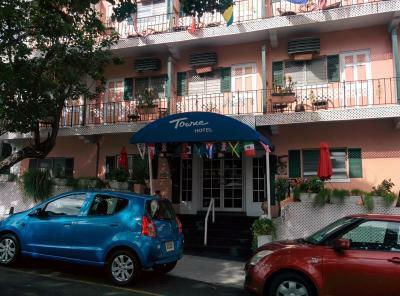 Towne Hotel is located in downtown Nassau. This pet-friendly property offers free WiFi. 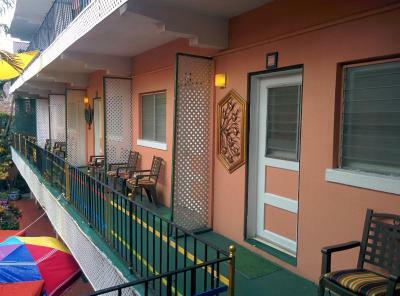 The air-conditioned rooms here will provide you with a cable TV and a seating area. 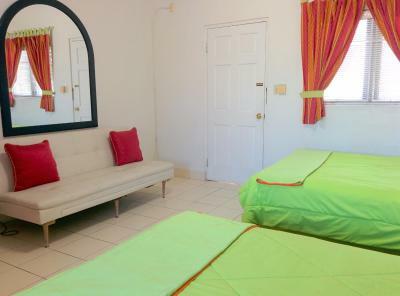 They also include a private bathroom with a shower and toilet. 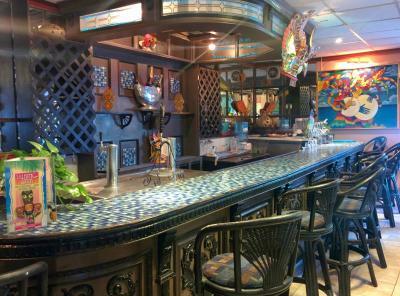 At Towne Hotel you will find a terrace and a bar, while guests can reach a variety restaurants and bars within a 5-minute walk. 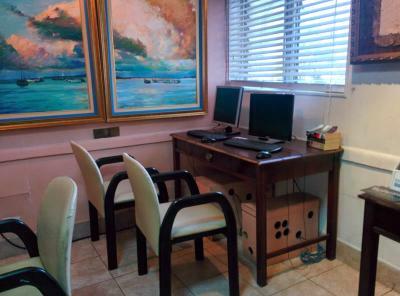 The closest beach, Junkanoo Beach, is a 5-minute walk away, while Lynden Pindling International Airport is a 15-minute drive from Towne Hotel. 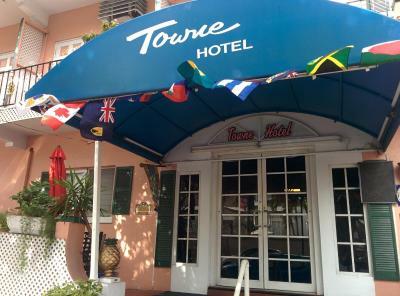 When would you like to stay at Towne Hotel? 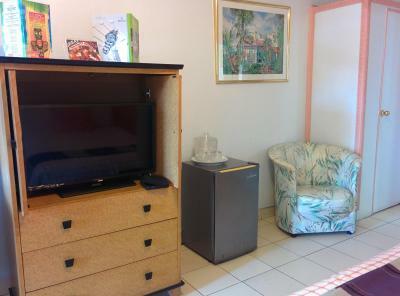 This air-conditioned room features a sitting area and a cable TV. It has a private bathroom with a shower and toilet. 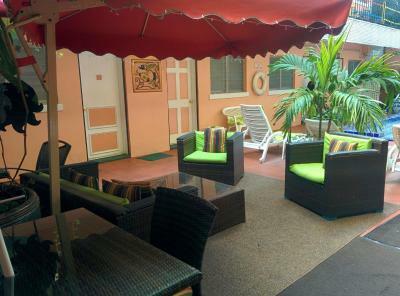 This junior suite is air-conditioned and has a spacious sitting area and a private terrace. 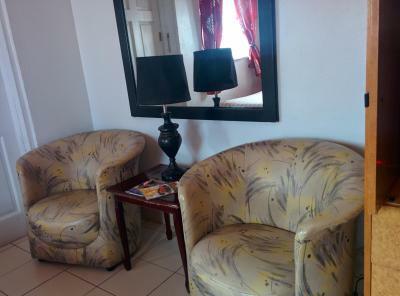 This larger air-conditioned room features a sitting area and a cable TV. It has a private bathroom with a shower and toilet. House Rules Towne Hotel takes special requests – add in the next step! Towne Hotel accepts these cards and reserves the right to temporarily hold an amount prior to arrival. 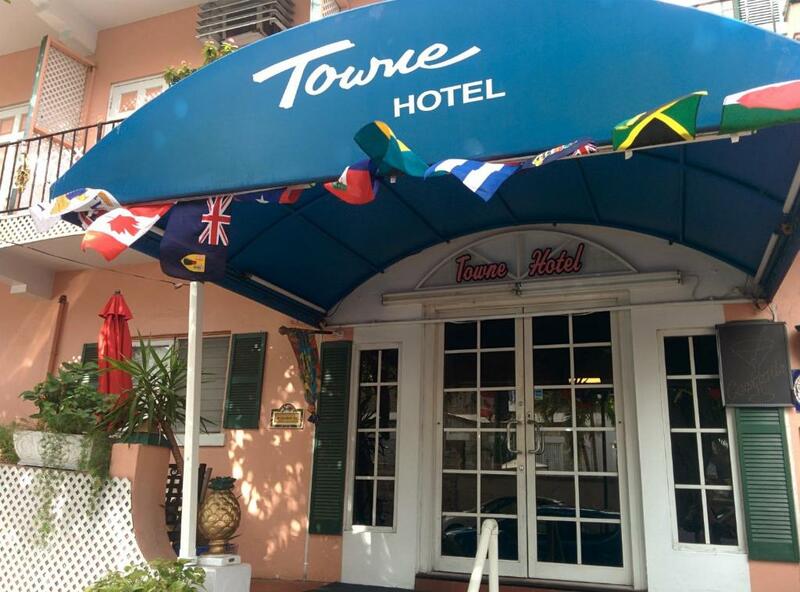 Please note that, at our location in the busy area of Downtown Nassau, we strive to keep the noise level down at all times. When using a credit card under the name of a third person, a written authorization from the credit card holder is required to confirm reservation; This should include copies of the front and back of the credit card along with photo ID of card holder and confirmation of the total value they agree to be charged to the card. Please inform Towne Hotel of your expected arrival time in advance. You can use the Special Requests box when booking, or contact the property directly using the contact details in your confirmation. the facilities are very disappointing, to be honest, this standard hotel can only be max. 50euros in any other countries, I paid 110 euros a night for such a room, this is unbelievable. Great and friendly staff. Fantastic location - you can walk everywhere. Hotel is beautifully decorated and definitely has style! Breakfast is just ok, very basic. I was there for the purpose of work. This hotel exceeded my expectations. 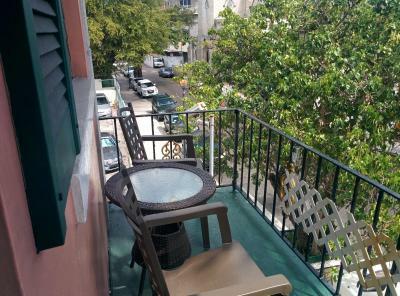 Clean, comfortable and great location. 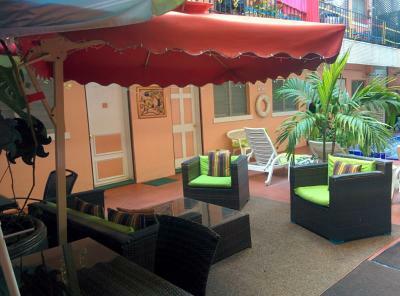 This is an eclectic little hotel in a great location. The staff were extremely friendly and very helpful. The room was clean and the wifi was great. Thank you so much for making our stay in Nassau a great one. The breakfast selection could have been better. It was the same selection each day, which when staying multiple nights can seem a little overdone. If ore variety of items were offer it would not be an issue. 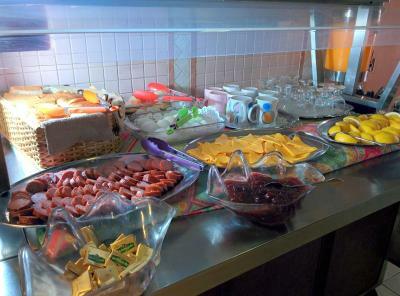 They can upgrade the continental breakfast to better options. They have tang and I wanted orange juice. But it’s ok. I still enjoyed my stay. A real shame, the level of cleanliness really let them down in my opinion. Superficially it was fine but our room really needed a 'deep clean'. Location is fantastic. The staff are great. Food was good and well priced. Breakfast is basic but o.k. it's a quirky place and we loved it for that. We left too early to experience breakfast. 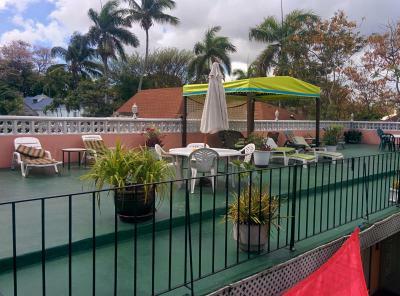 Conversation in the pool area echoes off the walls and can be loud on the weekends. The location is near two bars that played competing music till 2AM. Then, the trucks with their back-up alarms started at 4AM. Not a great location for sleeping.